During the past few weeks our Twitter colleagues @Glasto4TIBET have been in 24/7 action preparing for Glastonbury Festival which launches June 21. It looks like the Tibetan flag will be flying again, thanks to some amazing folks who’ve offered their support in ensuring that the issue of Tibet will have a positive presence at the event. In 2016 #teamGlasto4TIBET was greatly helped by Luis Vilchis, who traveled over from Mexico and Karen from Cambridgeshire, England. This year we’re delighted to hear that in the town itself #teamGlasto4TIBET has three iconic Glastonbury partners who will be showing solidarity with the people of Tibet. 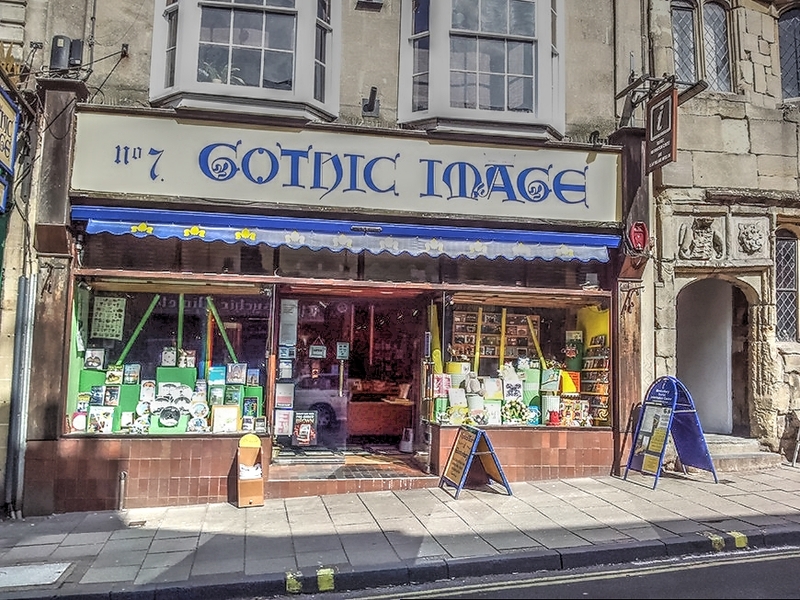 It’s a pleasure to welcome Gothic Image, The King Arthur pub and Hundred Monkeys Café , all based in the center of Glastonbury, thank you so very much for supporting #teamGlasto4TIBET. ← Trump’s Global Warming Tantrum Sees Environmentalists Ignoring The China Syndrome.